Retailers working harder for every dollar consumers spend. 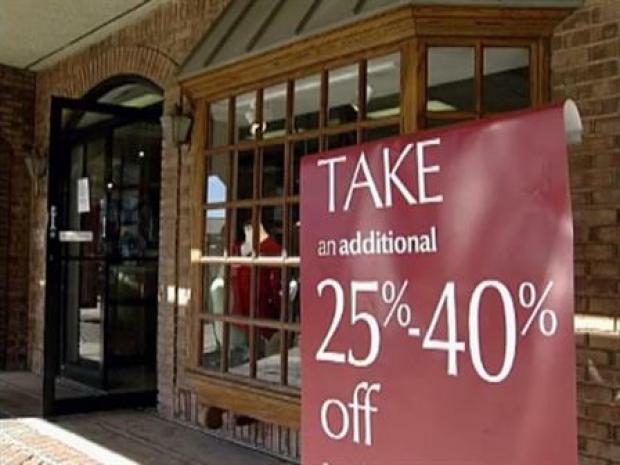 As tightening credit and other financial uncertainties curb consumer spending, retailers are working harder to engage their customers," said Vickie Henry, CEO of Feedback Plus, a Dallas-based mystery shopping service. Henry said many of her retail and restaurant clients are not hiring as much holiday help as in years past, and because of that, they are working harder on customer service, so customers don't feel slighted. "We're going to get more attention as customers," Henry said. "There may not be as many people on the floor, but I think we'll be treated very, very well once someone interacts with us." She said larger retailers are already testing their customer service chops and will make changes, if necessary during the holiday shopping season. 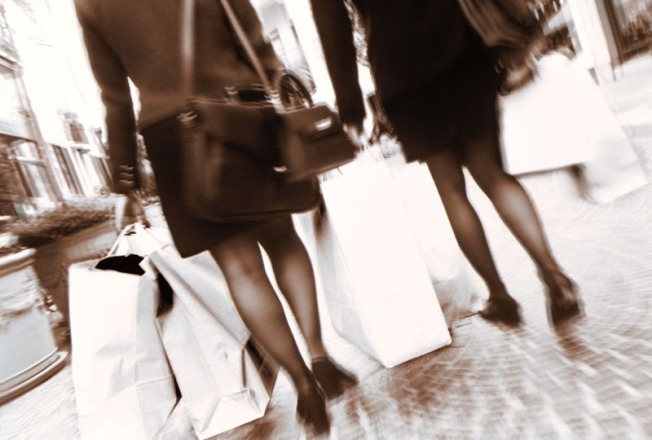 As financial uncertainties curb spending, retailers work harder to engage their customers. Henry said customers will demand it, and the stores want them to come back and spend more money. "They just want to know that if they have a problem or are not able to find what they want, there's someone they can ask," Henry said.